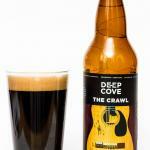 With the new branding of Deep Cove Brewers comes a new Stout. 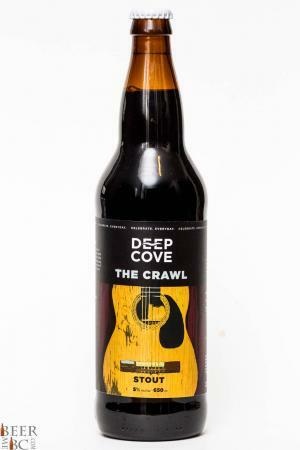 The first Stout that was released by Deep Cove was a Nitro Stout but they have kept things a little more traditional here with a classic Stout brew. With a label inspired bu the words of Spirit of the West’ John Mann, this beer pours from the bottle dark brown in colour with two fingers of dense head which leave a light lacing behind on the glass. 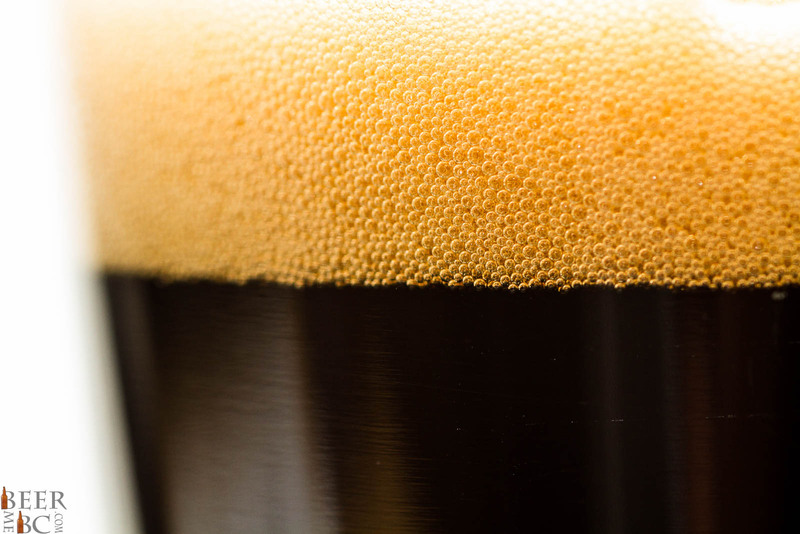 From the beer a roasted malt, and espresso tone come through with a light chocolate tinge. Tasting the beer it starts off light on the tongue with a slight creaminess to it. The flavour begins with roasted malts and light chocolate before a coffee and hop bitterness grows at the back of the tongue. 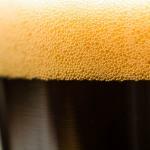 In the last moments a distinct bitterness leaves the palate yearning for more. 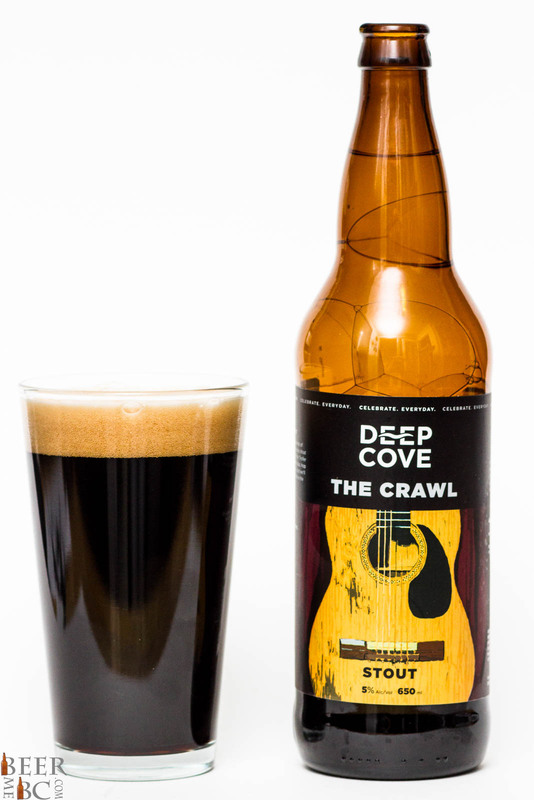 The bitter finish is bigger than many stouts but overall The Crawl is a very enjoyable, well balanced Stout.